Continental, a leading world manufacturer of tyres is an official sponsor of EURO 2016 Championship to Be Held in France. Throughout EURO 2016 Continental will provide free access to pictures taken at selected matches of the championship to professional journalists registered at image.net. Alexander Balman, Continental PR manager, said: “We provide access to the images via Getty Images. The portal features pictures from eight official EURO 2016 matches – five group matches and three play-off matches,. Definitely, most of the images will be dedicated to the most popular European football players. We will try to show the game of as many best players as possible”. On the eve of EURO 2016 Continental launched a Web store offering sports goods and auto accessories with its corporate logo, http://shop.autopromoter.ru. 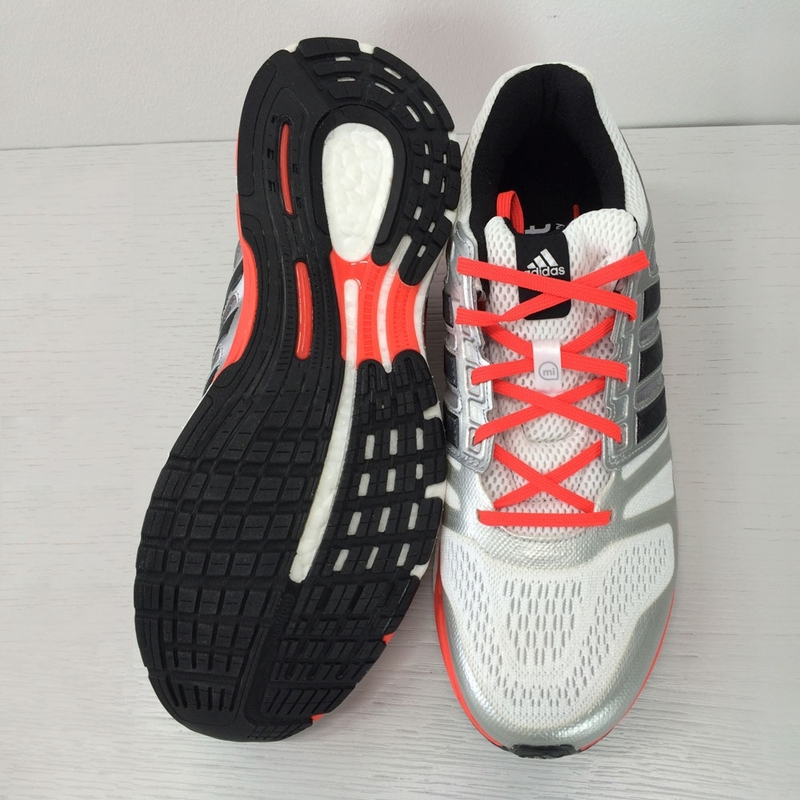 The store sells sports wear and sports shoes, auto accessories, goods for travelers and electronic appliances with logos of brands owned by Continental, namely Continental, Gislaved and Matador. Buyers may pay either online or by bank transfer. The goods can be delivered to any city of the country by courier. Elena Piskun, the head of marketing department, Continental Russia, said: “Continental has taken a decision to open its brand store in response to interest demonstrated by its clients who highly value German quality standards. 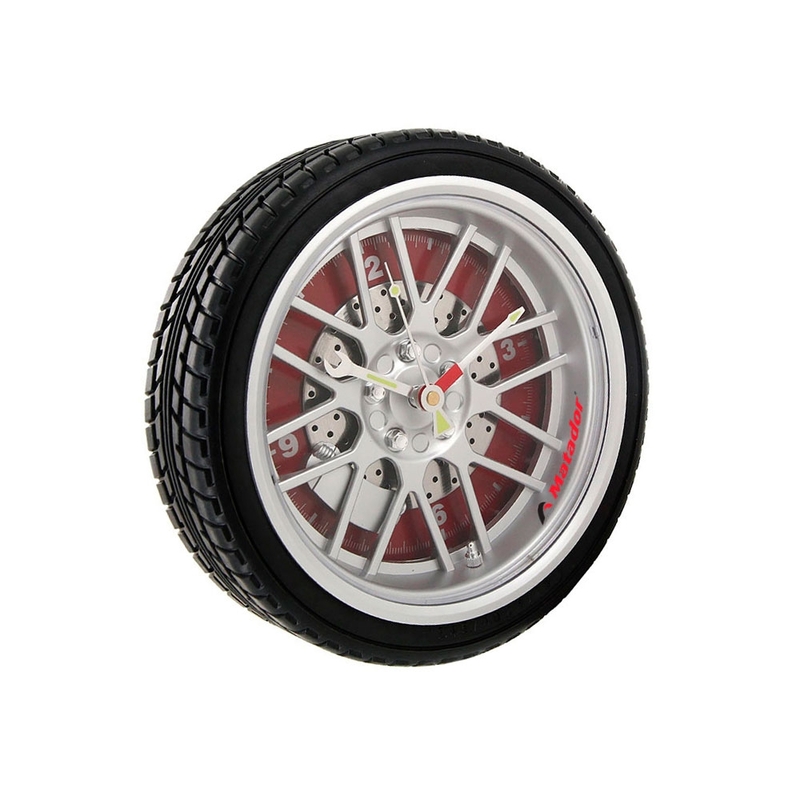 Our customers will buy unique design items they cannot find anywhere else as they were designed under Continental orders. Continental is an official sponsor of the European football championship 2016, so we hope our goods will be a pleasant surprise for football fans”. 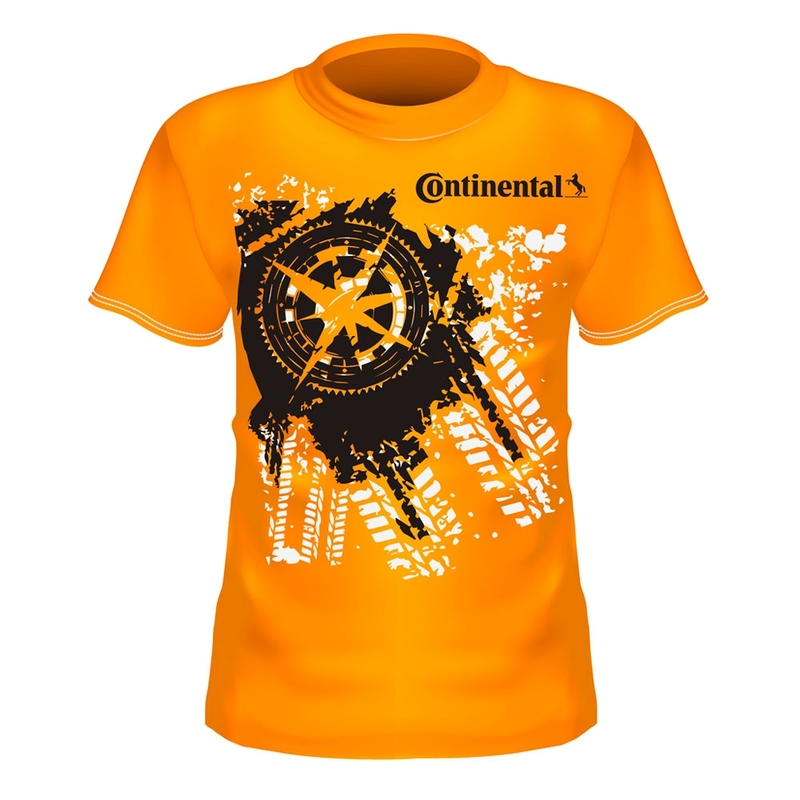 Continental plans to significantly expand the range of products offered at the Web store. Continental has been acting as an exclusive sponsor of football professional championships for over 20 years. Such an approach helper the company to promote its image and to increase brand awareness around the globe. All sponsor projects become integral parts of Continental corporate strategy. The key corporate objective of the company is to increase road safety through offering tyres with excellent braking performance.